This post has been originally published on April 16, 2018 and has been extensively revised and updated on March 27, 2019. 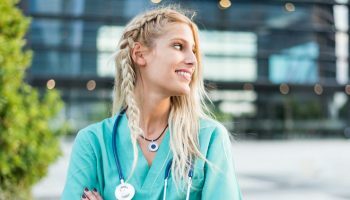 Whether you are a customer service professional looking to move up the ladder, or you are looking at ways to take your first steps into the industry, then you will need to craft your resume carefully to not only to stand out from the crowd, but also to ensure you land yourself an interview where you can truly shine. No matter what is your current situation, a career in customer services can take you far. In fact, the industry is forecasted to increase by 13% by 2022 according to the U.S. Bureau of Labor Statistics. 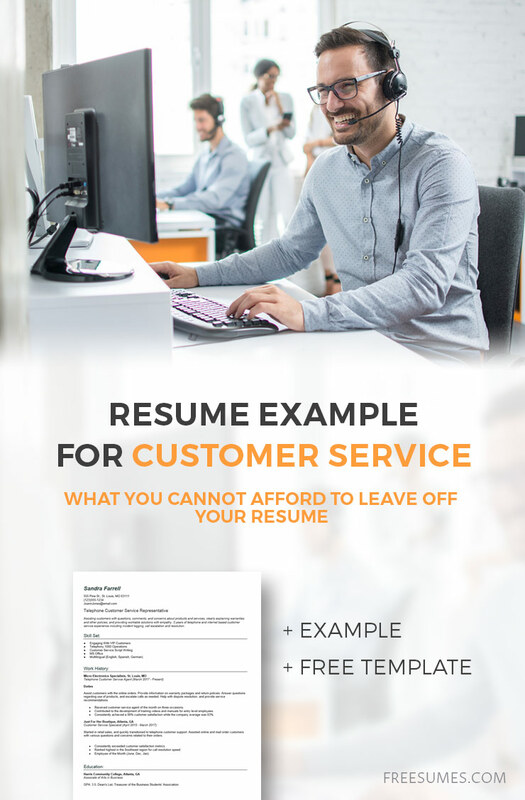 Let’s take a closer look at what makes a good customer service resume and what you cannot afford to miss off that employers will be looking for. 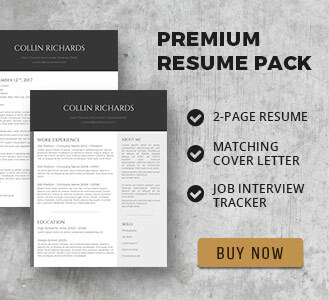 Does your resume stand out? 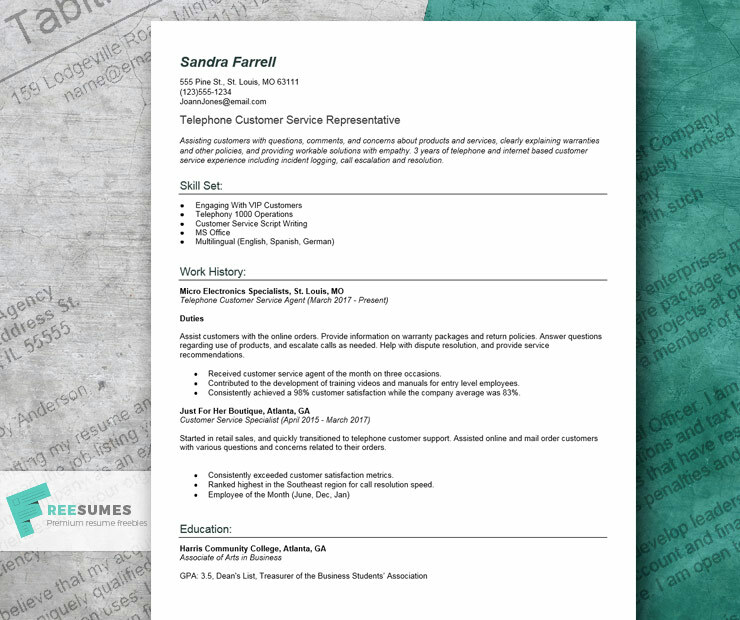 Make sure your resume ends up on top of the stack with a confidential, expert review. 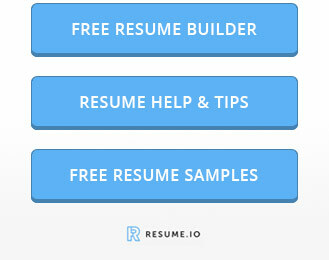 Always remember though that your resume acts like your own personal advertisement. You don’t want to be modest here – you will want to deliver what the employer will be looking for by using eye-catching keywords, summaries and bullet-points to get over your valuable skills. You should state that you have experience in looking after the needs of customers. Whether you did this waiting tables in a restaurant, as a receptionist or a sales assistant on the shop floor, it all adds up! Customer interactions are considered as transferable soft skills that you can bring to any customer service job. Displaying management skills is important. Employers like to see candidates that can take the lead and that would be happy to take on more responsibility in the future. 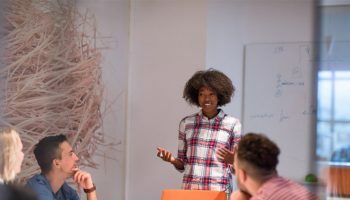 Even if you think you don’t have any management experience, if you have ever helped train another employee or been left to supervise other staff while your manager is out of the office – it all counts as people management skills. 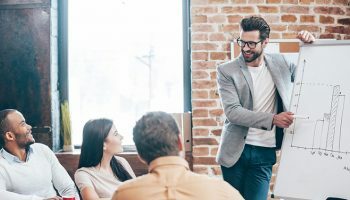 If you have suggested changes that helped your company to increase their efficiency, or had ideas that helped to increase sales or customer satisfaction ratings, then these are worth mentioning. Having the ability to suggest and execute new ideas is what separates a manager from a regular worker. We all know that to work in customer service and be successful, you do need to posses a warm and upbeat personality. Having good communications skills is essential, and having the ability to speak clearly while keeping your tone calm and friendly can be a great asset in a customer service role. Are you good at handling disgruntled customers? Can you calmly deal with conflict without losing your own temper? Having a persuasive manner where you can de-fuse an argument is a real bonus, so think back to particular instances you can remember where you called on these skills. How did you handle these situations? Write out how you resolved some customer issues and include these experiences in your resume to demonstrate your skills – but keep it brief and don’t mention names. Have you had any rewards for your competence and good performance at work? If you were rewarded for completing a specific task that was set for you, then list the details in your resume. Did you win an award for your customer service skills? Did you reach a set sales target quicker than your colleagues? List all of these achievements, awards and rewards and show the employer that you would make a competent worker. Assisting customers with questions, comments, and concerns about products and services, clearly explaining warranties and other policies, and providing workable solutions with empathy. 3 years of telephone and internet-based customer service experience including incident logging, call escalation and resolution. Assist customers with online orders. Provide information on warranty packages and return policies. Answer questions regarding the use of products, and escalate calls as needed. Help with dispute resolution, and provide service recommendations. Received customer service agent of the month on three occasions. Contributed to the development of training videos and manuals for entry-level employees. Consistently achieved a 98% customer satisfaction while the company average was 83%. Started in retail sales, and quickly transitioned to telephone customer support. Assisted online and mail order customers with various questions and concerns related to their orders. Consistently exceeded customer satisfaction metrics. Ranked highest in the Southeast region for call resolution speed. Take enough time to thoroughly research the skills you will need for the job, and build a resume that perfectly reflects your matching skills. Don’t forget to highlight the five key skills above that are most desirable for the job and emphasize that you will be bringing a lot of valuable skills and experience to the role.